OFWs can earn more than what they are getting abroad by venturing to farming. 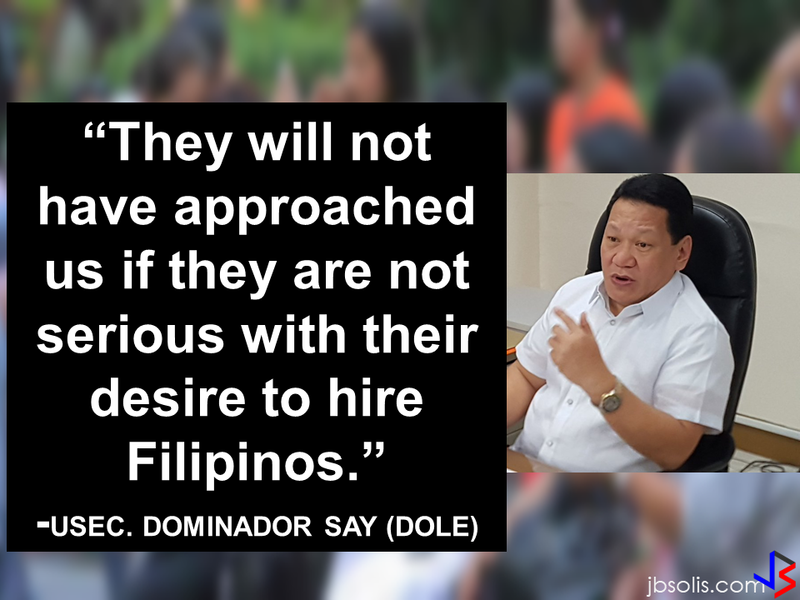 A lot of former OFWs has proven it. They started in tilling a small portion of farm with very small capital and after kickstarting, they are now earning more than when they were working overseas. In order to do this, you can use your savings from the money you earned from working abroad or you may avail the loan assistance from the bank, particularly the Landbank of the Philippines which offers assistance to small local farmers through their programs in coordination with the Department of Agriculture. 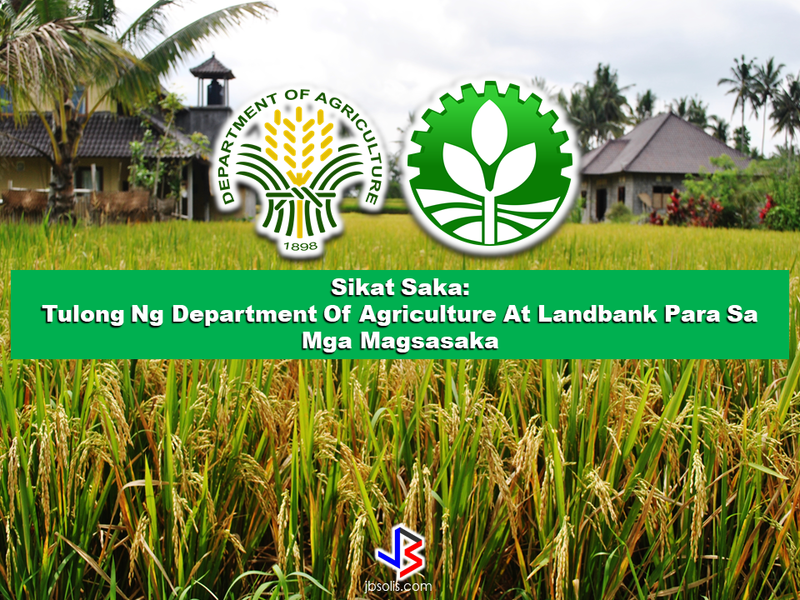 The DA Sikat Saka Program offers a direct credit window from LANDBANK and integrated support from the Department of Agriculture to small palay farmers to improve their creditworthiness and the viability of crop production. For inquiries you can visit any Landbank branches in your area.